When Orhan Pamuk’s name is mentioned, a lot comes to mind: Turkey, Turkish Literature, the Nobel Prize, East and the West, history and politics. Translated by Ekin Oklap, The Red Haired Woman is an exciting journey into the mysterious unknown with its multi-layered structure, originality and imagery in the context of individuality and authoritarianism. Pamuk puts the ‘father’ figure at the very centre of his latest novel. Cem Çelik is the teenage son of a leftist in ‘80s Turkey who starves his son of affection, leaving Cem constantly disappointed. After his father finally leaves home, Cem goes to Öngören to dig a well with Master Mahmut. 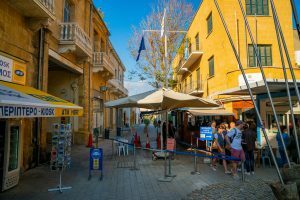 Pamuk points at the struggle to assert independence under the ‘authority’ of a father figure, as Cem lies to his master every time they go to town to catch a glimpse of the red-haired woman. Through his simultaneous feelings of affection and discontent for his master, we see the world of a young boy with Oedipal instincts leading to a subconsciously mysterious, irrevocable accident. The well is a great symbol here: the deeper they dig, the more they plumb the depths of Cem’s subconscious, and his fascination for tales of patricide. Pamuk hints at the current secular-conservative controversy in Turkey. 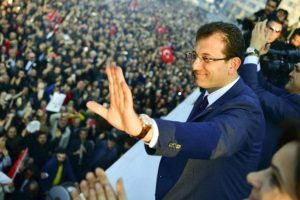 During Cem’s trip to Iran, the question “Will Turkey become like Iran?” is asked. Pamuk also criticises the highly individualised, wealthy Westernised secular Turks who “forget to be themselves”. Turkish politics apart, what made me enjoy the novel was the Eastern mysticism. Pamuk tries to destroy the problematic contrast of East and West by showing two very significant narratives that should be equally appreciated. The plot’s unexpected turn in the third section can again be considered a manifestation of opposition to one-sidedness, singularity and individuality. We finally meet the mysterious red-haired woman. 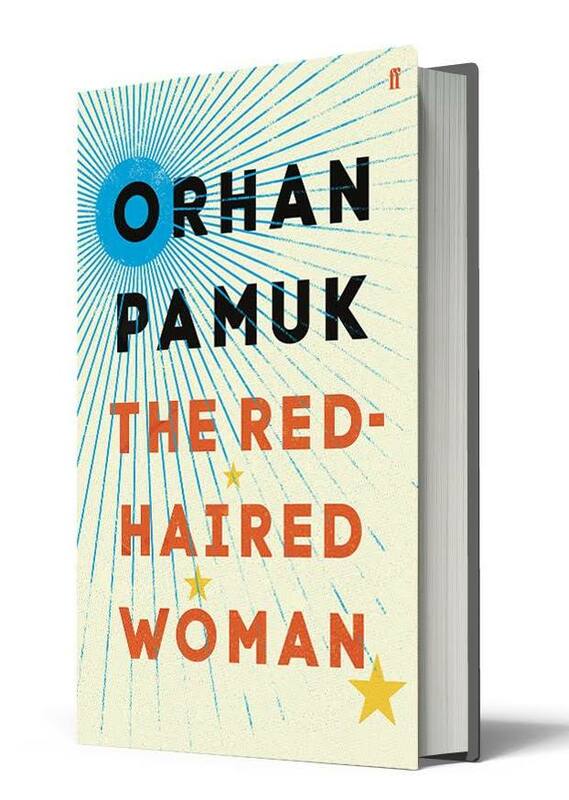 Interweaving contrasting values and ideologies, through great imagery, symbolism and representations from the literature of ancient worlds, The Red-Haired Woman by Orhan Pamuk is a profound pronouncement on the importance of balance: East and West, individualism and authoritarianism.